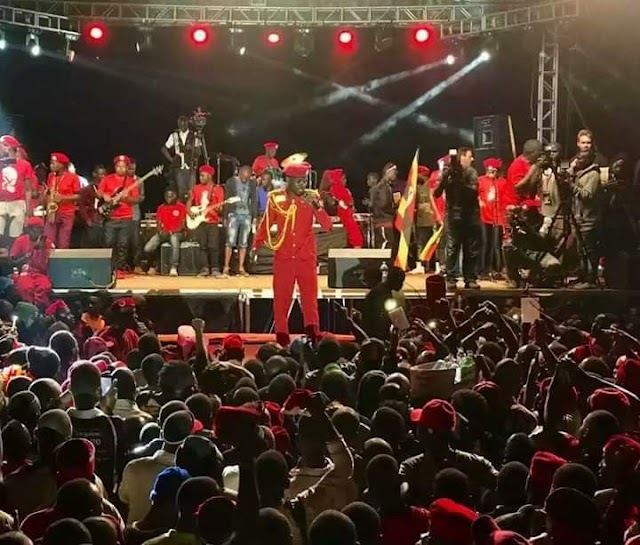 The family of the late Geoffrey Oryema Uganda's legendary musician who has been living in France has announced his burial programme. "Please, Mego Elizabeth Oryema would like to update that the family are now on the ground in France to make final arrangements for resting the Late Ladit Geoffrey Oryema in France" a statement from the family reads in part. 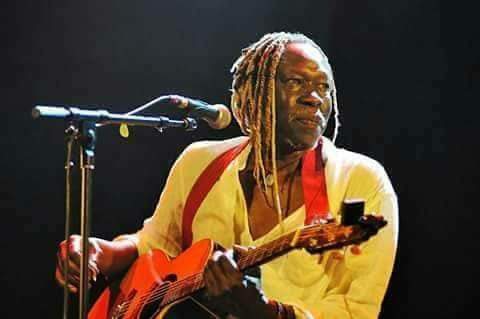 On Saturday, family members who included Irene, Anna & Chantal went to the hospital to accompany the Late Geoffrey Oryema's body to the Chapel of Rest. Now the family says Funeral Service is confirmed for next Saturday, 30 June 2018, at 10.30am to be followed by 3 hours of cremation procession.